Only a couple of months after Chicago passed their Sick Leave Ordinance, around the same time that the Cook County Sick Leave Ordinance also passed, the State of Illinois also passed three laws aimed at protecting leave for employees. Those new laws are the Employee Sick Leave Act, The Child Bereavement Act, and an updated addendum to the Victims Economic Security and Safety Act. The purpose of this article is to give an overview of what employers with employees in the State of Illinois need to be aware of in regards to the Illinois Victim’s Economic Security and Safety Act. 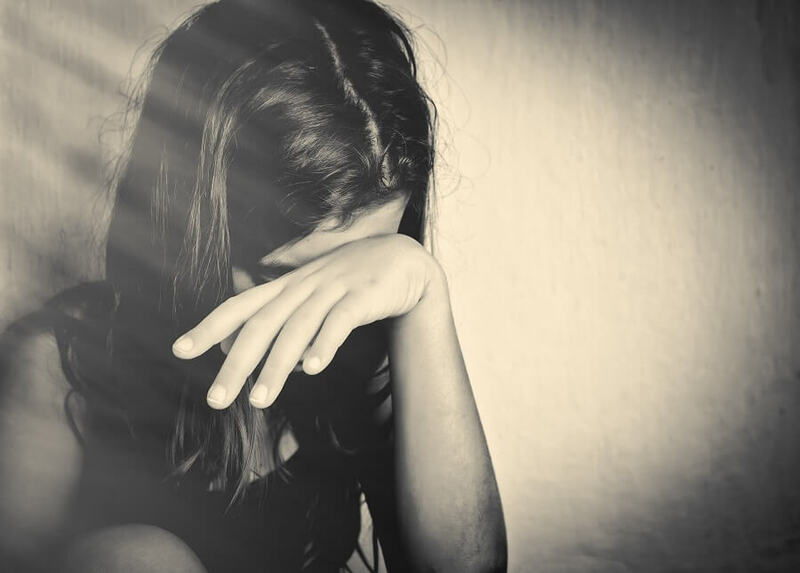 The Illinois victims Economic Security and Safety Act (VESSA) gives victims of domestic abuse or sexual violence to take unpaid leave to address the issues related to the domestic or sexual violence. Additionally employees whose family members are victims of domestic abuse or violence are entitled to unpaid leave. VESSA allows for various amounts of leave, depending on the size of the company. The new amendment to the leave provides leave for employees whose employer has less than 15 employees. Previously, these employees were not entitled to any unpaid leave under VESSA. To seek medical attention or recovery from physical or psychological injuries caused by domestic or sexual violence to the employee or the employee’s family or household member. VESSA allows the employee to take the leave in lump sums or on a reduced work schedule. The Victims Economic Security and Safety Act requires that when it is practicable, that the employee give a 48 hour notice to the employer. It also prohibits action by the employer against the employee if an unscheduled absence occurs due to VESSA. Documentation from a victims services organization, attorney, clergy, medical or other involved professional from who assistance was sought. The Illinois Department of Labor oversees compliance with the Act. Retaliation against any employee exerting or attempting to exert their rights is strictly prohibited. Employers cannot discharge, harass, or discriminate against employees. This includes the terms, conditions, or privileges of employment. If an employer violates VESSA, the DOL may require the employer to pay damages to the employee including wages, salary, employment benefits, public assistance, or other compensation lost or denied, with interest. The employer may also be required to provide equitable relief including reinstatement, promotion, reasonable accommodations, and pay for attorneys fees, expert witness fees, and other costs of the action. Additionally there is a 1% daily penalty to employers who fail to pay the remedies after 30 days of the order by the DOL. Businesses who have employees in Illinois may have to comply with multiple city, county and state laws defining Sick leave accrual and usage laws. Additionally, these businesses have to also comply with Federal Overtime Laws, the Family Leave Medical Act and any other national or local laws that are enacted. SwipeClock provides a comprehensive array of workforce management and time tracking tools that can help businesses to more easily stay in compliance with local and national laws and track paid and unpaid leave. Records are effortlessly kept for years and accrual is automatically tracked and reported to employees according to the state and city laws.